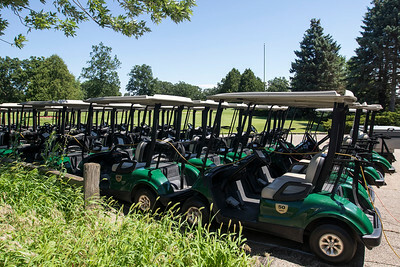 A view of golf carts at Chapel Hill Golf Course in McHenry Thursday, July 27, 2017. 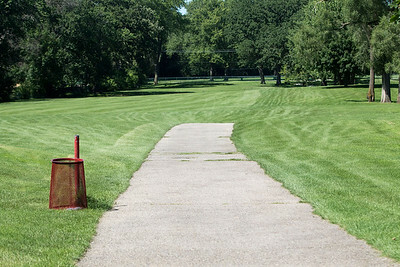 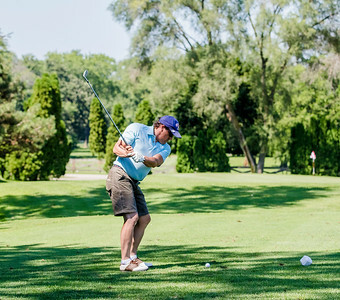 The City of McHenry is considering a redevelopment concept plan for the golf course. Swanson Development LLC and Polychromatic Development LLC are proposing to redevelop the 97-acre parcel and use the property to provide housing/support services for individuals who have autism or down syndrome.